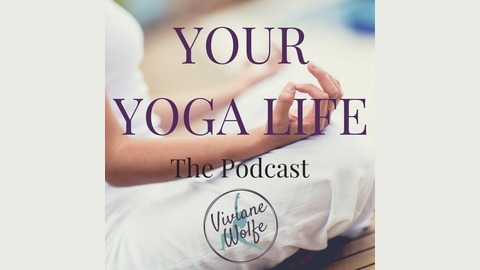 A podcast about supporting you + your business with the self-care method of yoga. 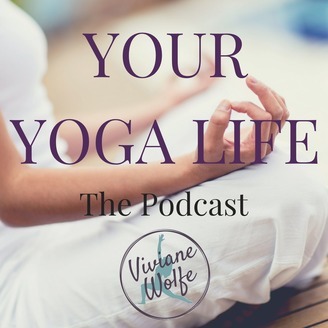 Each week we explore the ways that yoga makes you feel more confident and successful as you build, grow and scale your business. Your Yoga Life 16 Are You Should-ing On Yourself? Your Yoga Life EP 13: Are You Still Struggling with Self-Esteem?